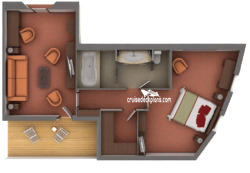 Available as one-bedroom or as two bedrooms by adjoining with adjacent Medallion Suite. 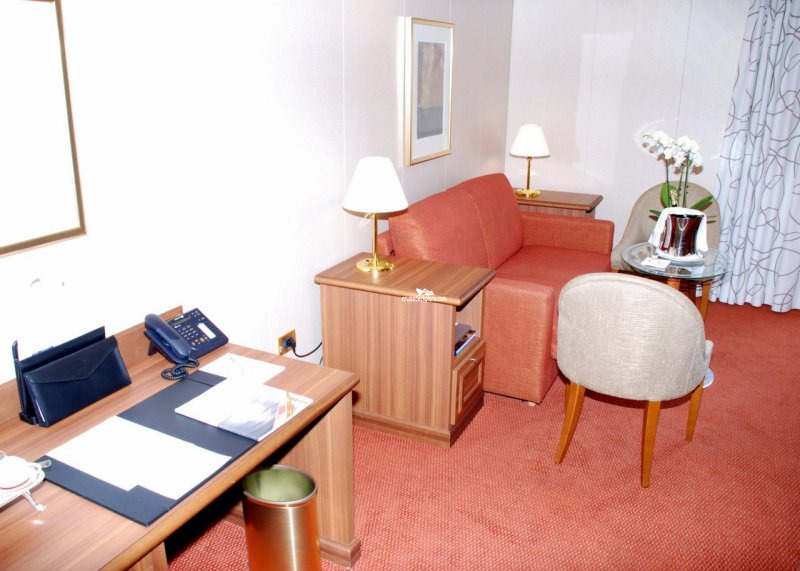 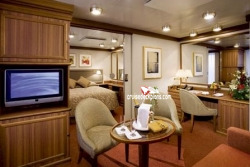 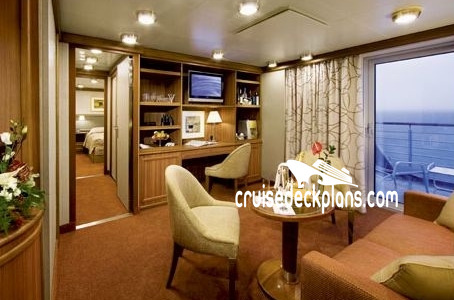 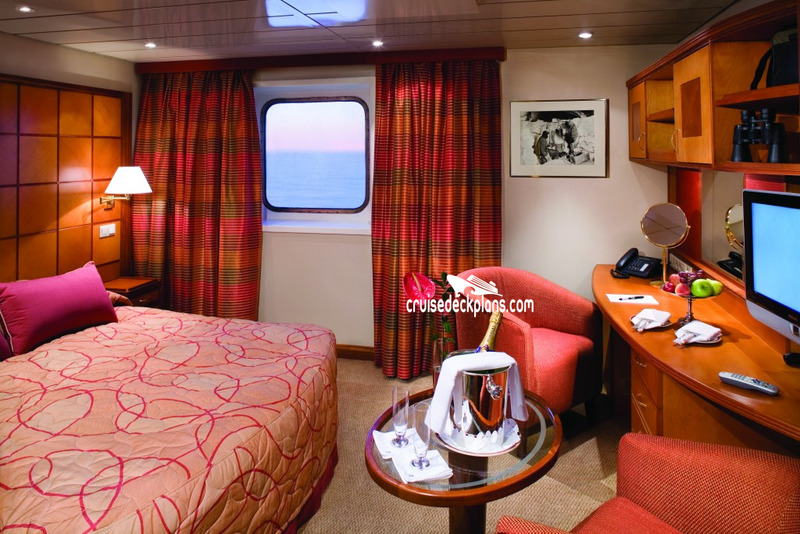 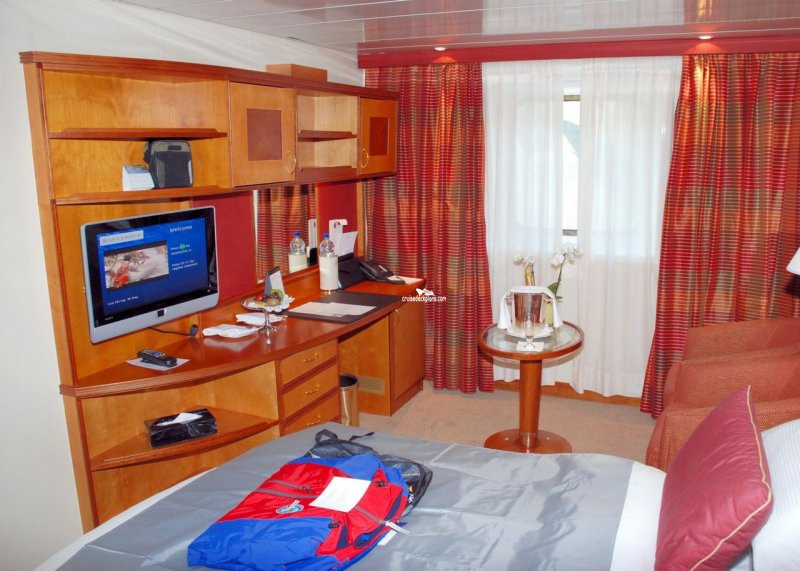 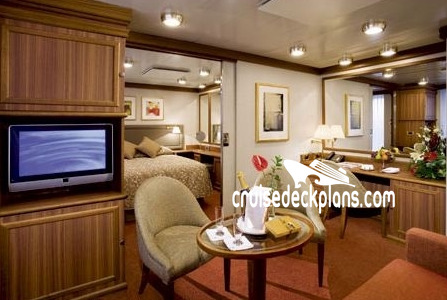 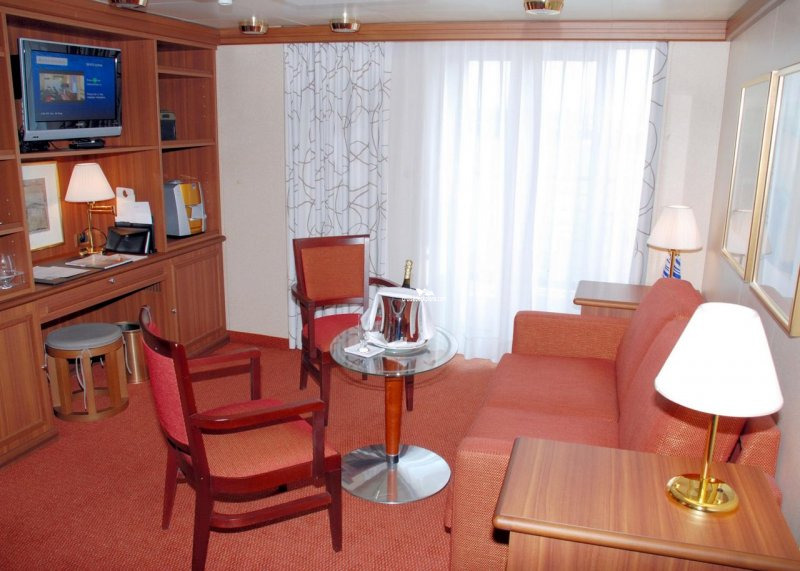 - EXPEDITION SUITE has two windows. 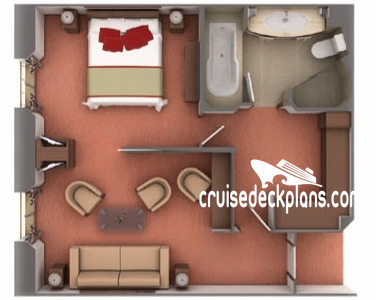 No balcony for Discoverer and Expedition Suites. 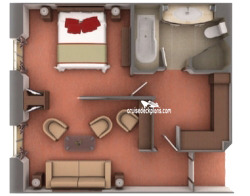 - VIEW SUITE has 31.5 by 31.5 inch window. 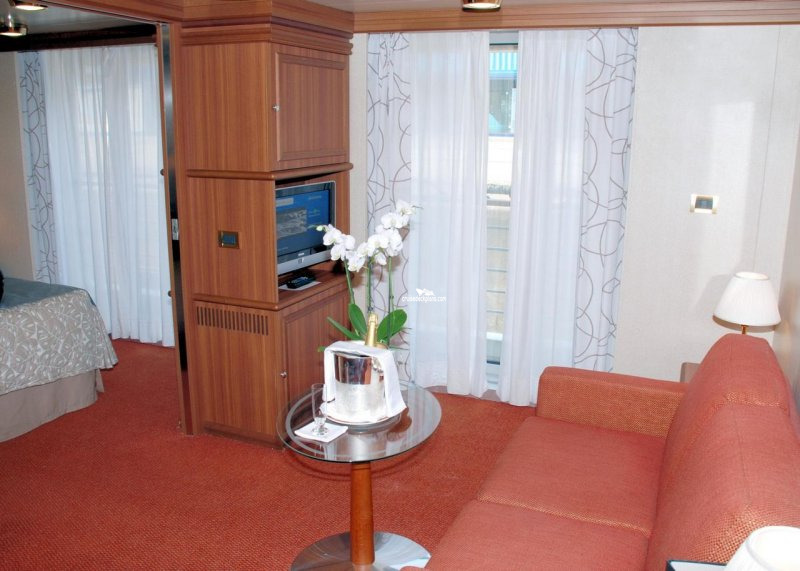 No balcony for Vista and View Suites. 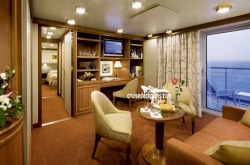 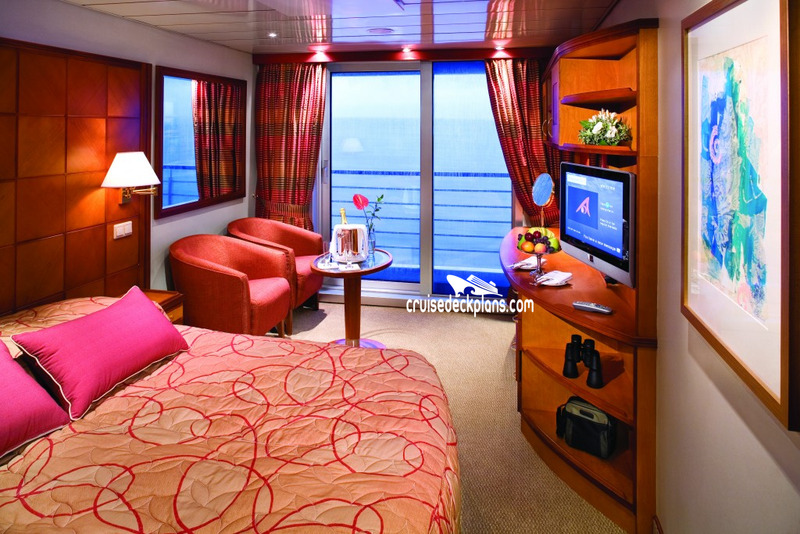 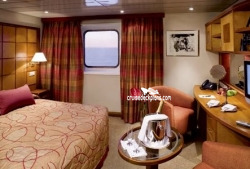 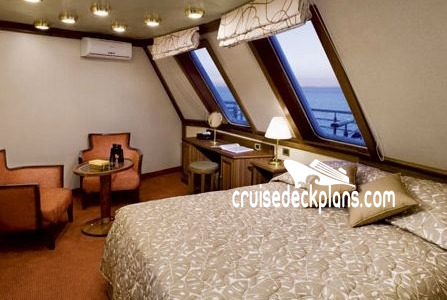 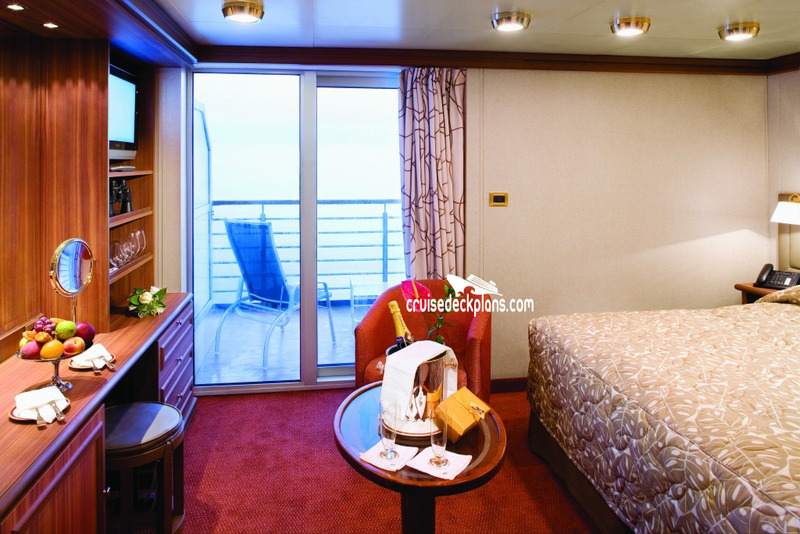 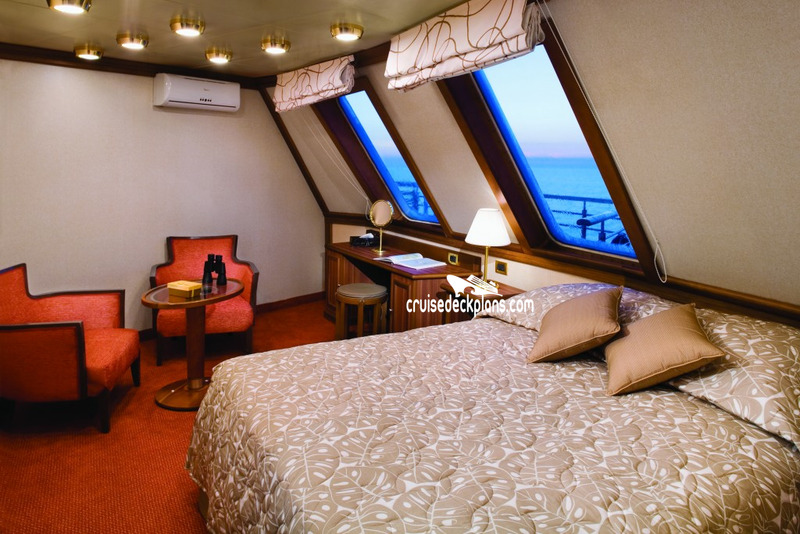 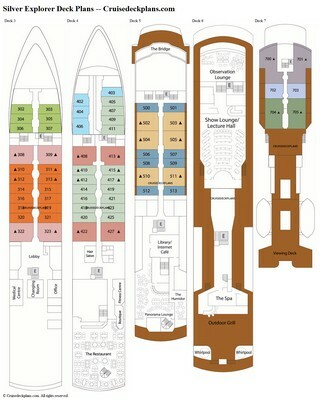 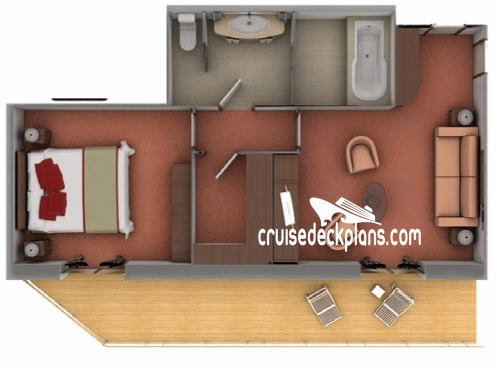 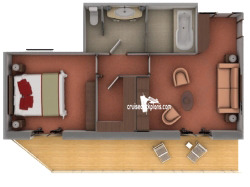 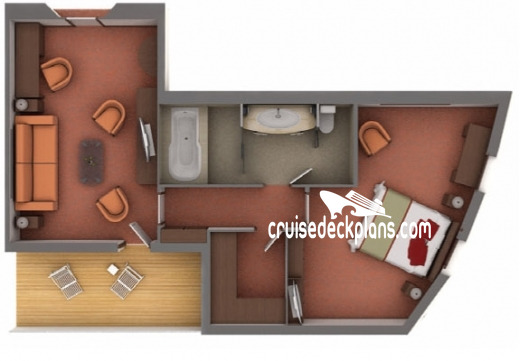 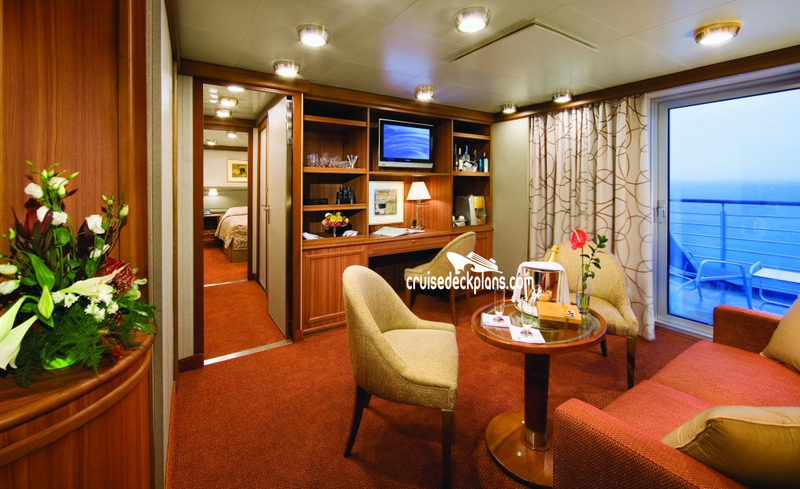 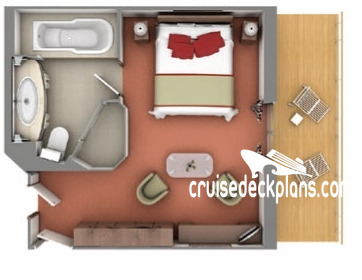 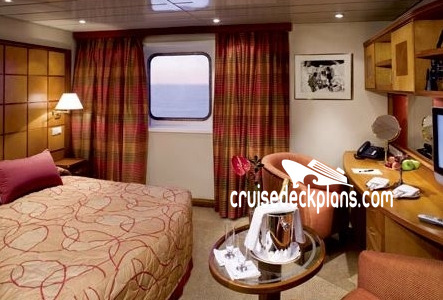 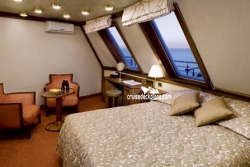 - ADVENTURER CLASS cabins has 2 15.75 inch portholes. 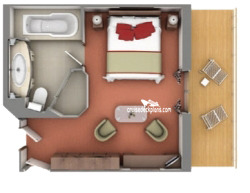 Cabin sizes range from 185 to 275 square feet for EXPLORER CLASS and 175 to 184 square feet for ADVENTURER CLASS. 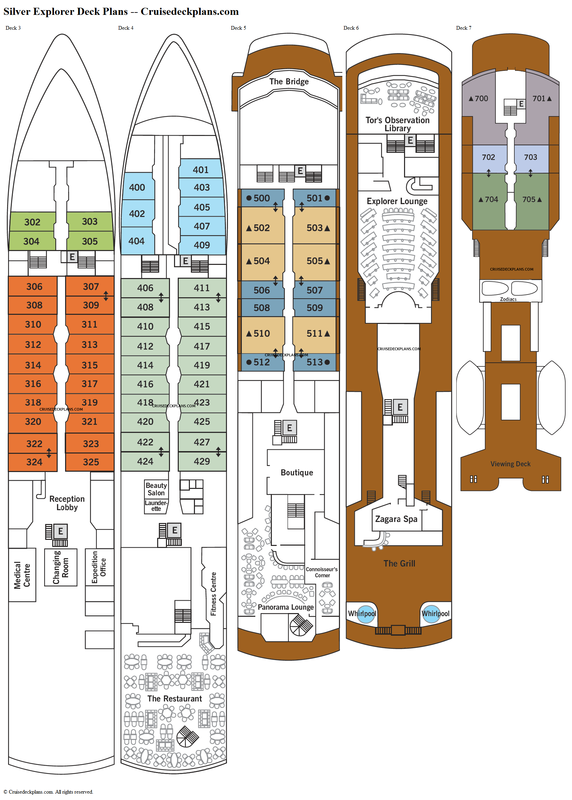 This ship will enter drydock on Sep 15, 2018 for changes required to meet the Polar Code.